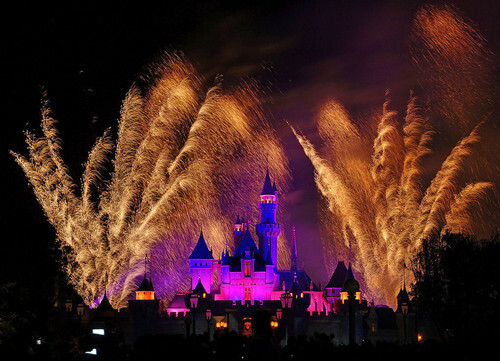 Hong Kong Disneyland is one of the most magical places to visit with the kids. The enchanting world of make believe theme park is simply one of the best theme parks that caters to adults and children. 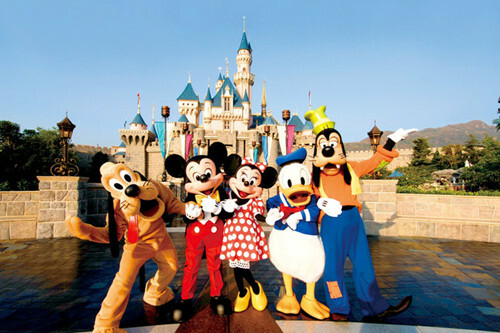 Before you set out for your magical family tour to Hong Kong Disneyland here is a few tips and things you need to know beforehand to make your trip to Hong Kong smooth running. Hong Kong has a subtropical monsoon climate for the majority of the year. 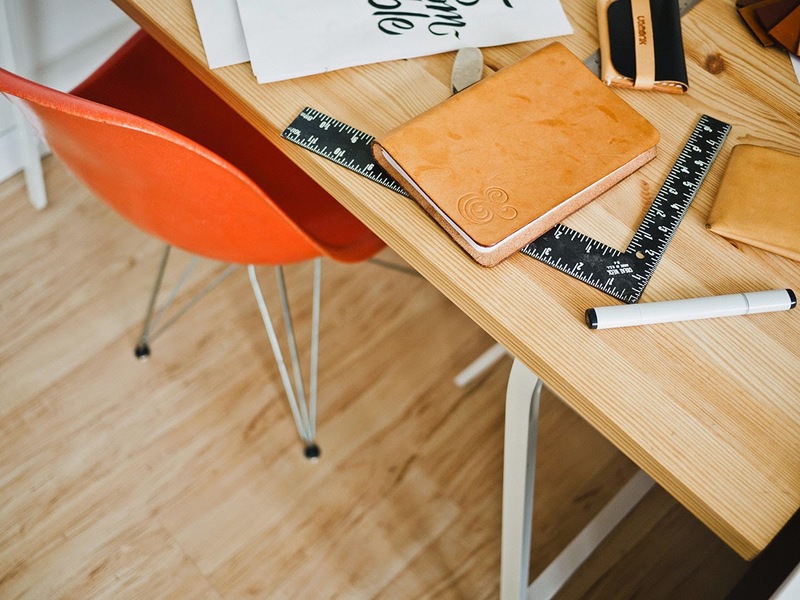 The temperature can reach an average scorching 31 degrees but with high humidity and no breeze staying outdoors for long periods of time is survivable but weather is hot! Summer time in Hong Kong means there is also frequent typhoons which is always a spoiler for any vacation. If you so happen to be unlucky and come across the typhoon season the theme park opening hours may be delayed depending on the weather warning. If you plan on visiting during the summer suitable sunscreen for the kids is essential also an umbrella to shade yourself is also handy which can be used to shield the sun or the rain. 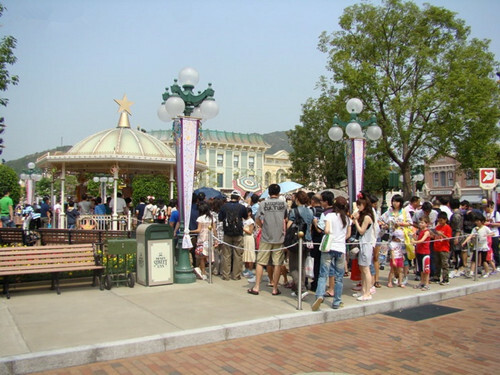 The queues for popular rides at the theme park can see you wait about 45 minutes for the rides. There are FASTPASS for some rides which means you can take a ticket and it will tell you at what time you should return for the ride. If you want to cut queues the best way is to hire Disneyland Tour Services. The Disneyland Spectacular Tour lasts for 3 hours, during your tour you will have priority for seats and shows and direct entrance and access to attractions. The cost of the Disneyland Spectacular Tour is HK$4,688 (up to 6 guests), if you extend the tour the costs are HK $1,300 per hour. For guests travelling with young infants there is a Baby Care Center available. The center has changing tables, nursing rooms and feeding areas. There are also nappies, wipes, baby food formulas and over the counter medication available for purchase. 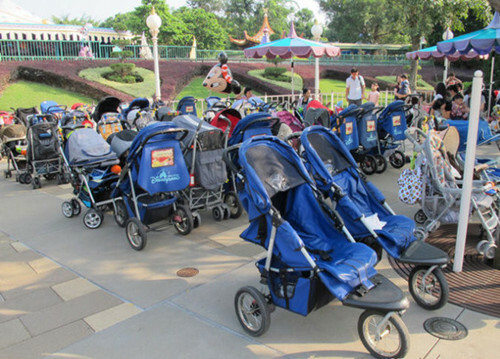 If you require a stroller there are stroller rental services on Main Street USA which costs HK$100 for the day. A refundable $100 deposit is required and you must return your hired stroller at the end of the day to redeem the deposit. The fireworks at night are one of the most anticipated events before the park closes each night. However, the park is very crowded at night so it’s best to find a good spot to get a great view prior to the fireworks starting if not the kids will not be able to see with the crowds across the whole theme park. Also best to keep and eye on the children as with the large crowds it is easy for the kids to wander off and get lost.